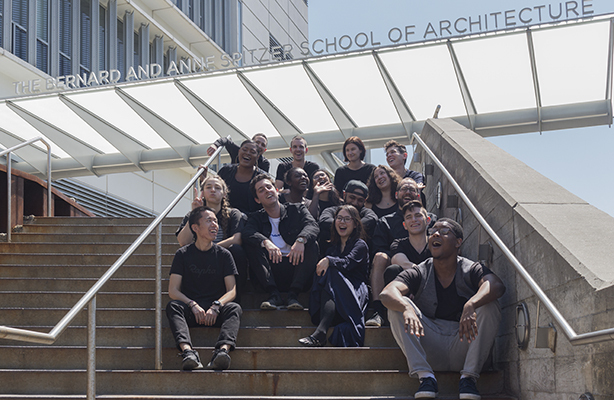 Graduating M Arch I class of 2018. Photo by Jeremy Ianucci. 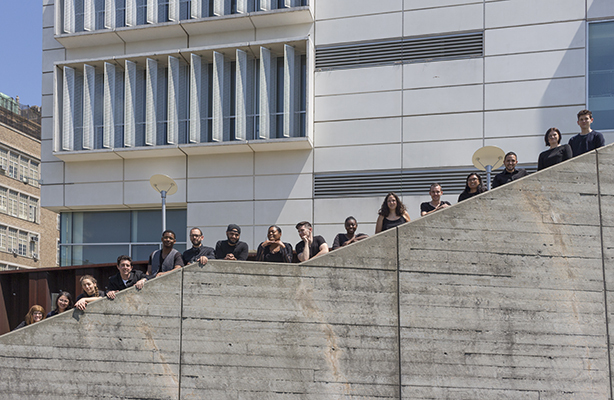 Graduating M Arch I class. Photo by Jeremy Ianucci. 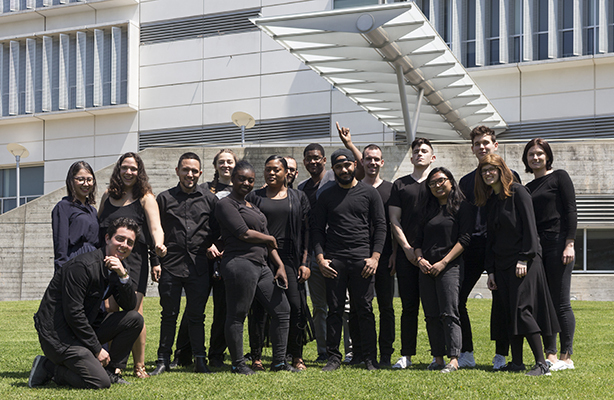 The Spitzer School congratulates the class of 2018! 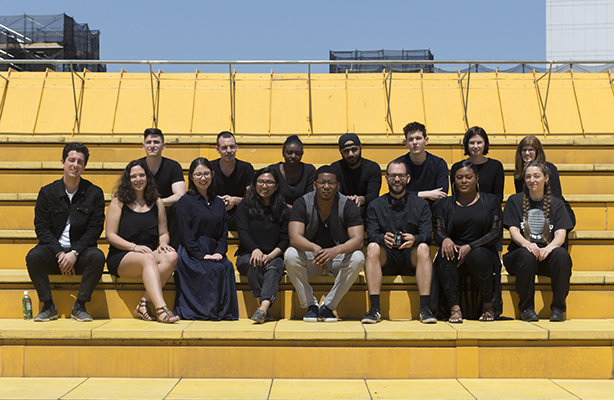 On June 1, more than 100 graduates were awarded degrees of Bachelor of Architecture, Bachelor of Science in Architecture, Master of Architecture, Master of Landscape Architecture, and Master of Urban Planning. Continuing students winning awards and scholarships were also recognized at a separate award ceremony on May 31. Awardees received prestigious recognition from WX New York Women Executives in Real Estate, the New York Chapter of the American Society of Landscape Architects, the Center for Architecture, the Castagna Foundation, the Landscape Architecture Foundation, the City College of New York Architecture Alumni Association, and many other gracious donors.